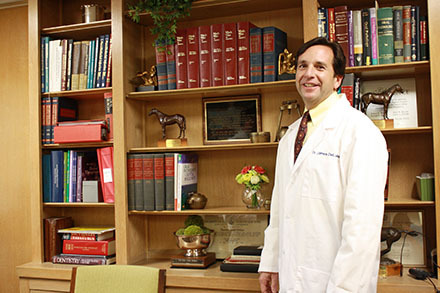 Dr. James DeLuke is a graduate of St. Michael’s College and Columbia University School of Dental of Oral Surgery. He completed a residency in General Dentistry at Lennox Hill Hospital in New York City. He joined his father and brothers in practice in 1986. Dr. DeLuke is a member of the American Dental Association and its local affiliates (New York State, Fourth District and Schenectady County). He is a past president of the Schenectady County Dental Society and currently serves on the Fourth District Peer Review Committee. He is also a member of the teaching staff at Ellis Hospital’s Dental Residency Program. 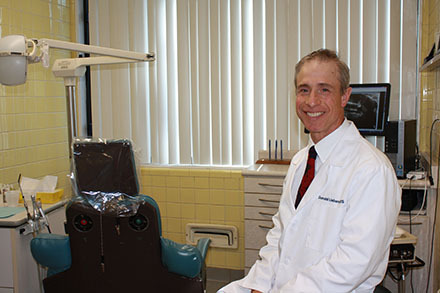 Dr. DeLuke enjoys downhill skiing and spending time with his two sons who are also pursuing careers in dentistry. His oldest son Louis recently graduated from Tufts University School of Dental Medicine and is currently in a one-year advanced general dentistry program at Boston University School of Dental Medicine. His younger son Nicholas is a pre-dental student at Providence College. 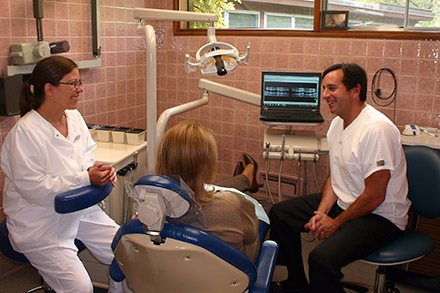 Dr. Donald Liebers is a graduate of St. Lawrence University and Columbia University School of Dental and Oral Surgery. He completed a residency in General Dentistry at St. Clare’s Hospital and joined the team at Dental Offices, LLP in 1988. Dr. Liebers is a member of the American Dental Association and its local affiliates (New York State, Fourth District, Schenectady County). 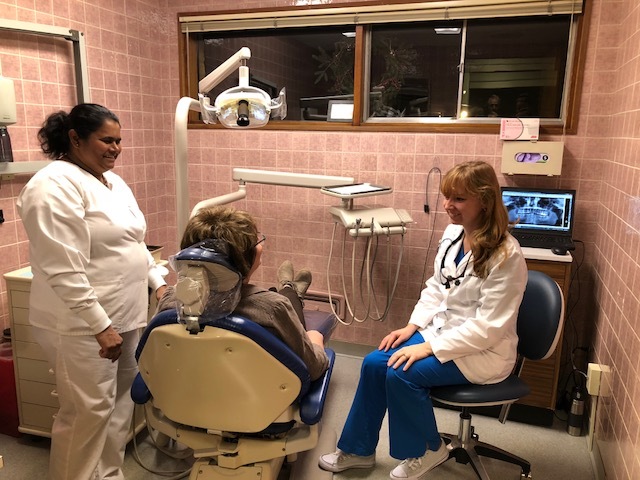 He has served on the Board of Directors of Hometown Health Center, and is presently Chief of Dentistry at both Ellis Hospital and Sunnyview Hospital, as well as on the faculty of the dental residency department at Ellis Hospital’s Dental Residency Program. 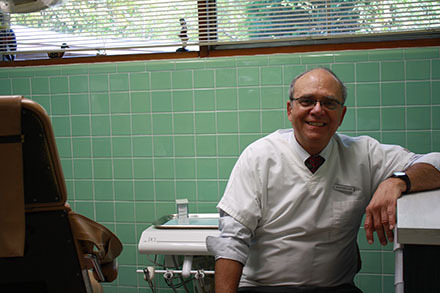 Dr. Liebers is the son of Dr. Robert Liebers, one of the founding members of Dental Offices, LLP, who practiced with the group for nearly forty years. 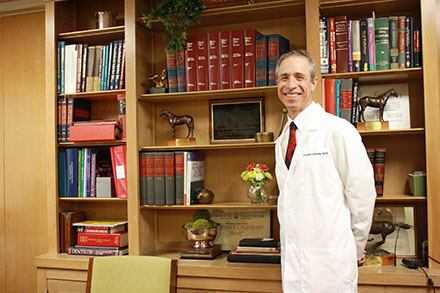 Dr. Liebers and his wife volunteer for several community organizations throughout Schenectady. He also enjoys downhill skiing and outdoor activities with their four children. 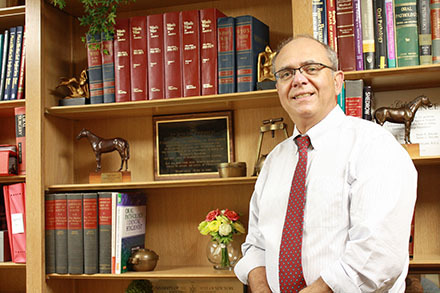 Dr. Anthony Maiello graduated from Siena College in 1972 and became an instructor at Maria College in the Natural Science Division, teaching anatomy and physiology. In 1977, Dr. Maiello worked as a forensic scientist at the NYS Police Crime Laboratory, first working in the drug section and then in the toxicology section. From 1989 to 1993, he attended Dental School at SUNY Buffalo where he earned his DDS degree, followed by a residency in General Dentistry at the University of Vermont Medical College and the Medical Center Hospital of Vermont. Dr. Maiello joined our practice in 1998. He also served as a member of the faculty at the Ellis Hospital Dental Residency Program. In 2011, Dr. Maiello began work as a public health dentist at the Office of Medicaid Inspector General (OMIG), where he currently works in addition to maintaining his practice at our office. 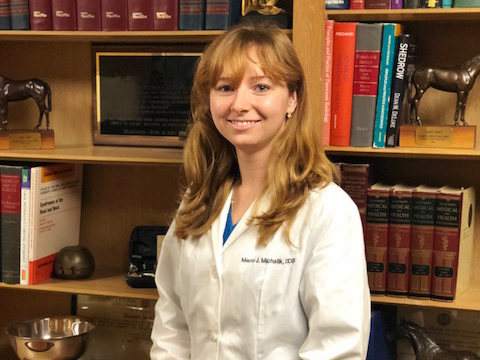 Dr. Marta Michalik is a graduate of Adelphi University and University at Buffalo School of Dental Medicine. She completed a general practice residency at Ellis Hospital in Schenectady. She is a member of the American Dental Association and New York State Dental Association. Dr. Marta was born in Poland and moved to New York with her family. She is fluent in Polish. Along with her husband Dr. Conrad Howe, she enjoys cross country skiing, hiking and biking especially in the Adirondacks.